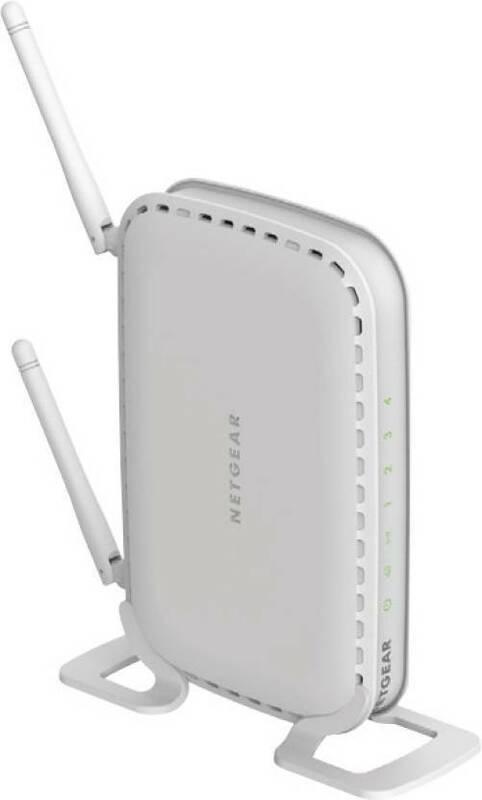 Best Wifi Router Under 1500, Wifi Router Under 1500 Rs in India, Best Wireless Router Under 1500: If you are looking for a WiFi router for your home or office, then your search ends here. 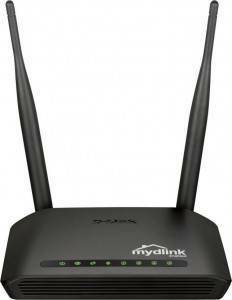 Now you just have to read our article Best Wifi Router Under 1500. After reading this you just have to select one for you and place the order. 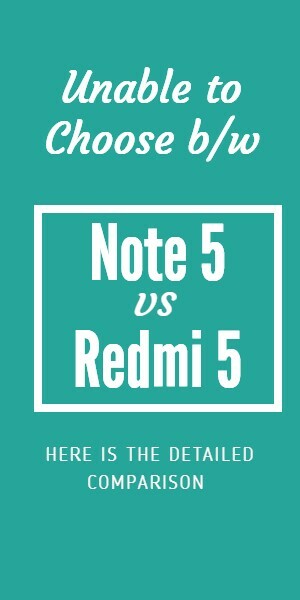 We have also compared the prices for you on sites like Flipkart, Amazon, and Snapdeal. So no need of comparing the price on different websites. Easily get a WiFi for you and enjoy using net service at your house, sitting anywhere. Here we present you the best 5 router under Rs 1500. All the routers are ranked on their rating and reviews. We have compared them based on their price, speed, frequency, number of LAN ports, overall rating and reviews and other parameters. Just read our article Best Wifi Router Under 1500 and choose the best WiFi in your budget and specifications. You can easily place an order from our given link below the products. And then you can use the internet in your house without any dongle. These days wireless routers can be seen almost everywhere. From our homes and restaurants to offices and even the food truck, parked in front of the offices, might have one. The reason behind the rising popularity of WiFi router is perhaps their ability to help you easily connect to any kind of broadband service. 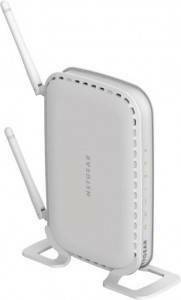 This iBall MIMO Wireless router a great product you can use. It has a speed of 300 Mbps with 2.4 GHz. You will not have any weak signal strength problems. 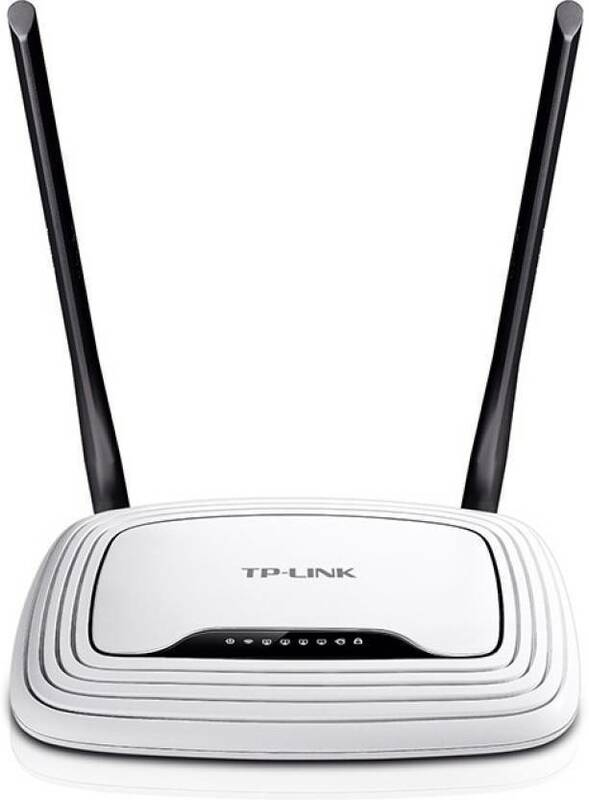 This is the 5th Best Wifi Router Under 1500 in this list. 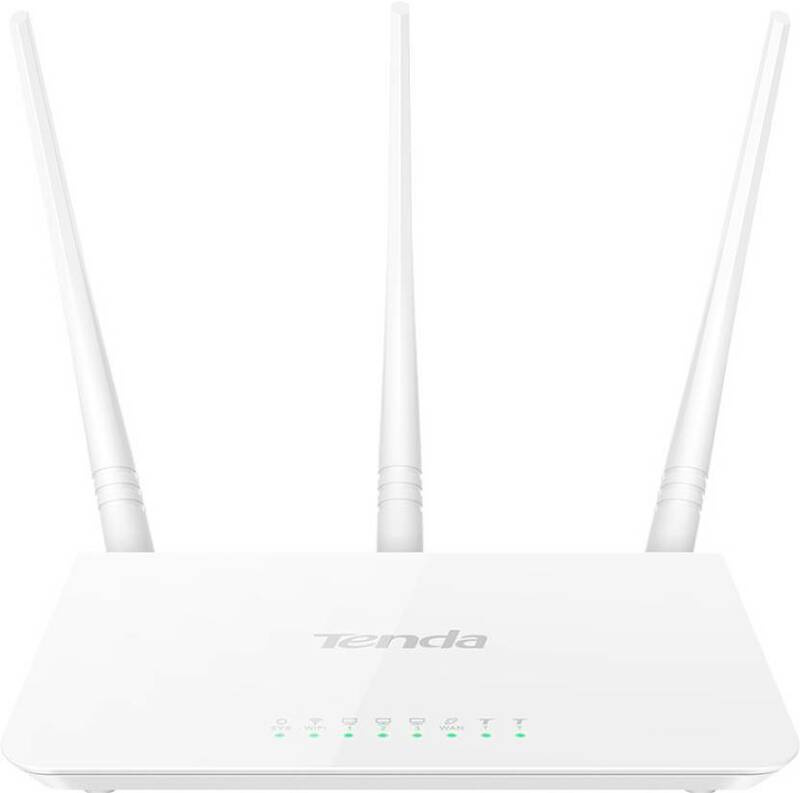 This is router is from Tenda and it has three external antennas that boost your Wifi throughout your house to enjoy ultimate surfing fun. You can connect different mobiles, laptop, and other devices and can use internet service without any problem. No weak signal strength issue will be there. This has a speed of 300 Mbps with 2.4 GHz. In just Rs 1209 you can buy this product and start us the ng internet in every corner of your house. 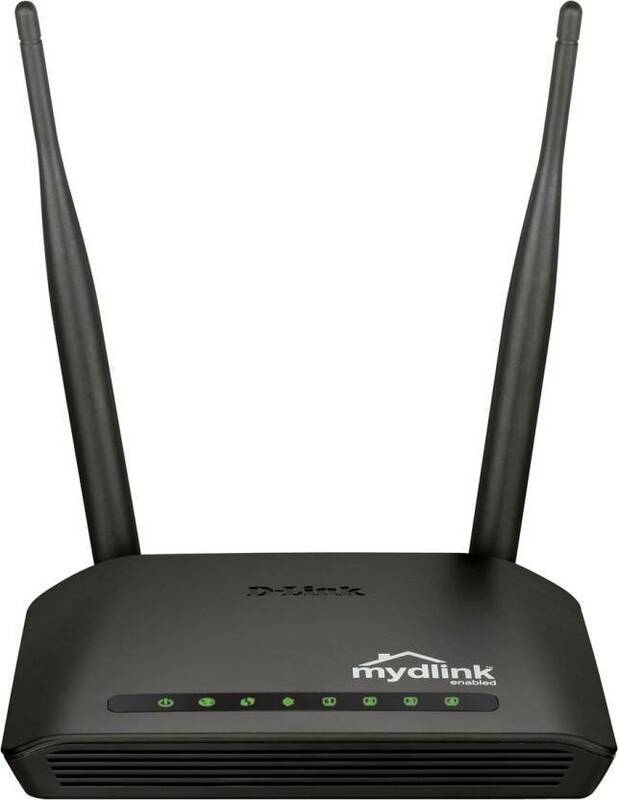 With two antennae and 2.4 GHz frequency, you can get the world wide web to your fingertips as you connect using this D-Link DIR-605L Wireless N300 Cloud router. You can store your data in safe and secure place. it also avoids any unauthorized connection from the internet. It’s easy and simple to install your WiFi. 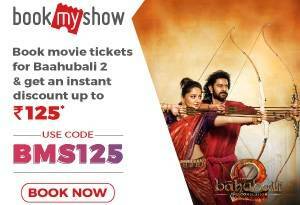 So just buy this in just Rs 1349. WiFi speed is 300 Mbps which is awesome with a 1-year warranty. Here is our top WiFi router in the list from TP-Link. With some great reviews and an overall rating of 4.3/5 and 3 years domestic warranty it is worth to buy this product. If you are searching for a WiFi which has a signal strength, awesome speed, and other features, then your search ends here. The easy installation process and 4 LAN ports it is great to use. It has got some advanced security system with itself and helps you prevent unauthorized access from the internet. 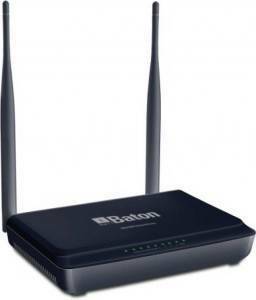 This is the Best Wifi Router Under 1500, this sold more units than any other router.